Canada’s canoe/kayak, which was announced Monday, has a chance to be one of the nation’s most dominant squads at the Pan Am Games. Canada's canoe/kayak, which was announced Monday, has a chance to be one of the nation's most dominant squads at the Pan Am Games. The federation is certainly sending its A-list group to Toronto in July as three Olympic medallists will headline the team. Four-time Olympic medallist Adam van Koeverden will race the men's K-1 1000 metres. 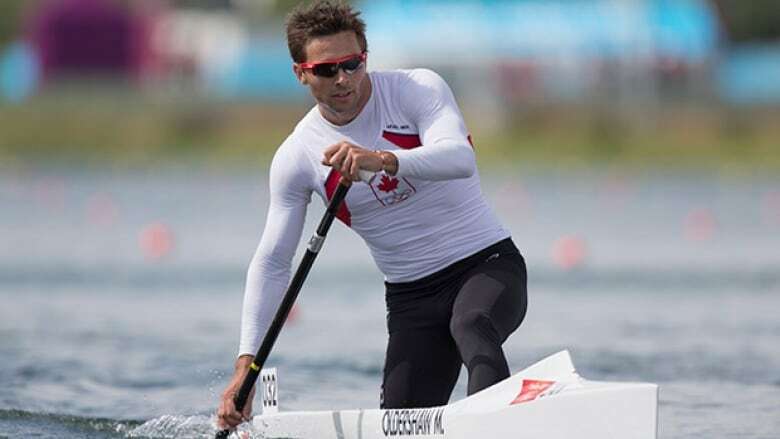 Olympic bronze medallist and reigning world champion Mark de Jonge (men's K-1 200m), along with Olympic bronze medallist Mark Oldershaw (men's C-1 1000m) are also bringing their talents to the summer competition. Canoe/kayak sprint events will take place from July 11 to July 14 in Welland, Ont., featuring the following events: men's K-1 200m, K-1 1000m, K-2 200m, K-2 1000m, K-4 1000m, C-1 200m, C-1 1000m, C-2 1000m; women's K-1 200m, K-1 500m, K-2 500m, K-4 500m, C-1 200m. "Participating in a multi-sport Games in Canada will be a new experience for me and I'm really looking forward to it," said de Jonge. "Racing in front of a home crowd at such a big event is going to be such a thrill."